Being a Woman is to be a creator, manifesting a life that reflects her heart’s desire. A creator, constantly generating her life through the energy of love in her heart. 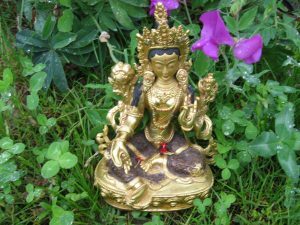 ♥ Honour cycles of Women and Nature, attune to the womb, explore archetypal energies, symbols and Goddess wisdom. 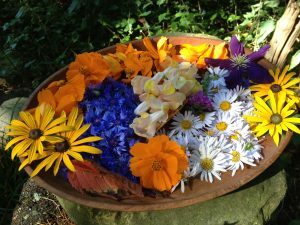 ♥ Flower baths & sweat lodge – bless the sacred temple of our body, cleanse the aura of past hurts and heartbreak, and open to the abundant flow of love in the universe. INVOCATIONS, WOMEN’S CIRCLES, MASSAGES, MEDITATION AND WILD NATURE. POWER, BEAUTY, OUR HEART, AND THE FEELINGS IT CARRIES. IN THE CONNECTION WITH ONE ANOTHER, ALL OUR RADIANCE AND PRESENCE IS AMPLIFIED IN CIRCLE WITH OUR SISTERS. 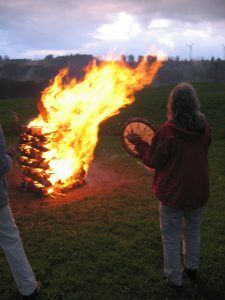 JOIN US ON THIS POWERFUL JOURNEY OF INTIMATE CONNECTION WITH A COMMUNITY OF SISTERS, WITH MOTHER NATURE, AND YOURSELF ATTUNE TO THE DEEPEST, WILDEST, MOST ANCIENT RHYTHMS OF YOUR SOUL.